The Philippines officially withdrew from the treaty that set up the International Criminal Court (ICC) on Sunday, after complaints from President Rodrigo Duterte that the body was part of a “concerted effort” by the UN to paint him as a human rights abuser. 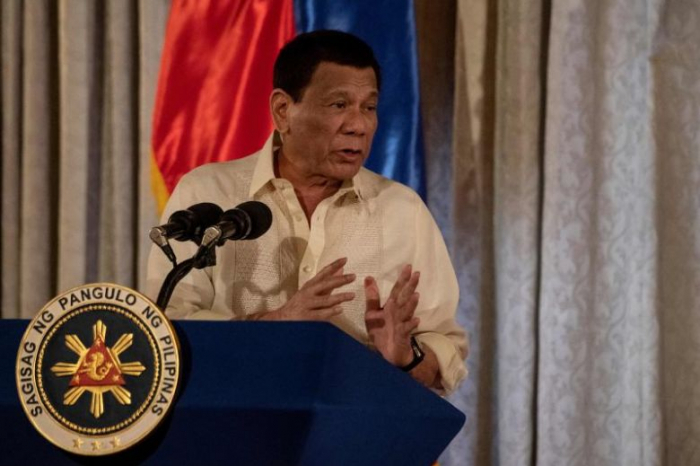 Duterte began the process of leaving the ICC last year after it started preliminary investigations into the president’s controversial crackdown on the country’s drug trade. However, Manilla’s withdrawal from the treaty will not prevent the ICC from filing any future charges against Duterte. According to human rights groups, as many as 20,000 people have been killed in the crackdown since Duterte took office in June 2016. Meanwhile, police insist this number could be as low as 5,000, with suspects killed during shoot-outs with law enforcement.